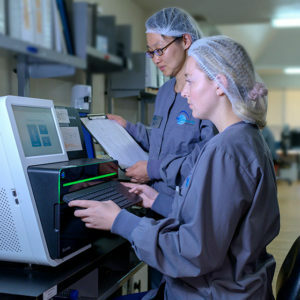 PacGenomics is approved by the California Department of Public Health DHS-LFS as a training program for Clinical Genetic Molecular Biologist Scientists (CGMBS). 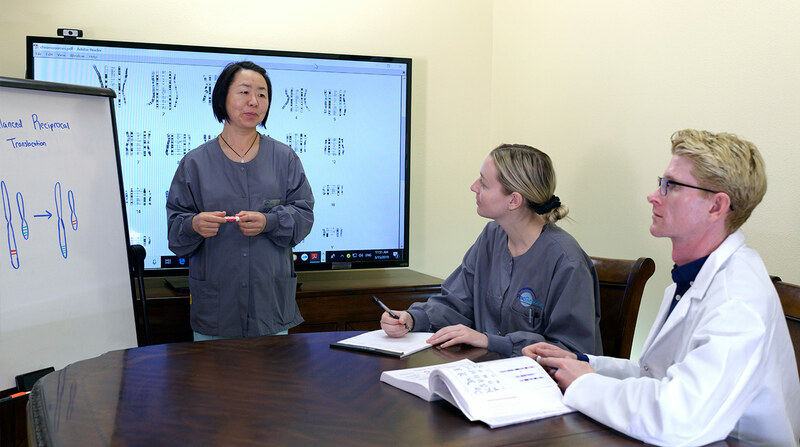 PacGenomics laboratory is held to the highest standard in providing laboratory personnel with the proper training required to gain licensure to be qualified to work in California as Clinical Genetics Scientist. 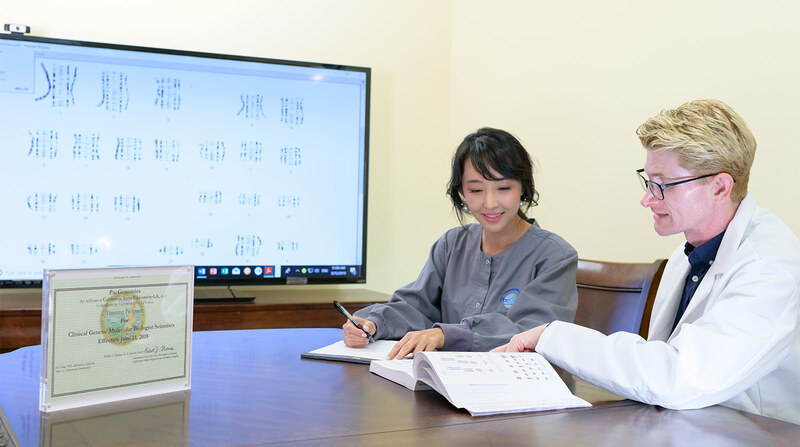 This program allows trainees to work full-time under the supervision of genetics professionals from PacGenomics and also prepares individuals for the molecular biology board exam. Contact info@pacgenomics.com for more details.